Classic, and ever expanding single, and double-track trails run right through town as well as the outlying areas. 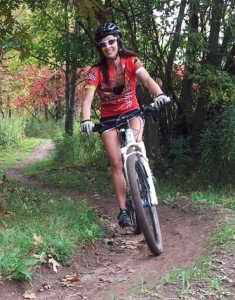 Enjoy our very own Woolly Mountain Bike Trails, brought to you by the Woolly Bike Club, a chapter of the International Mountain Bike Association. Look for the Woolly MTB trailhead located at the intersection of Lincoln and Maple Drive in St. Croix Falls. At the trailhead, you will find picnic tables, a campfire ring, and a barbeque. CLICK HERE to view a Google map on how to find the trailhead. Sixty-four miles of rails-to-trails originate in the St. Croix Falls area. Hard-packed, crushed limestone provides an ideal surface to enjoy car-free riding throughout the woods, farm fields, lakes, ponds, and streams. Family Friendly! Extensive miles of quiet backroads await you. 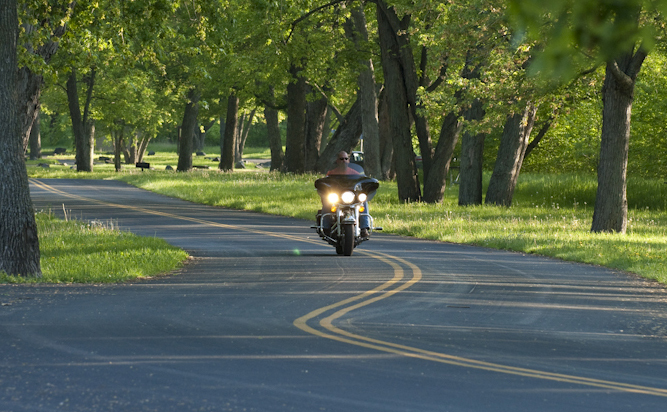 Get off the beaten path and enjoy a beautiful cruise up River Road, or climb 500 feet of elevation out of the valley, and up through Wisconsin Interstate Park. 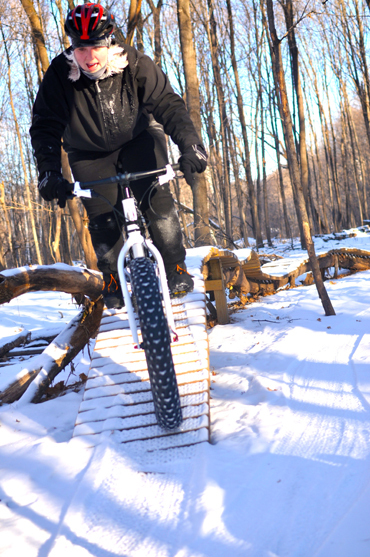 Get on a Fat Bike and hit the groomed/packed trail networks of the Woolly MTB Trails and at Big Rock Creek Farm. 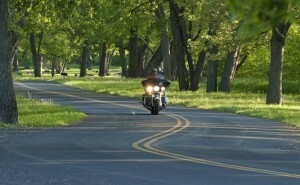 Whether you are a solo or group rider, you will find our scenic routes perfect for your ride. Plenty of stops to get out and stretch your feet or get a bite to eat!